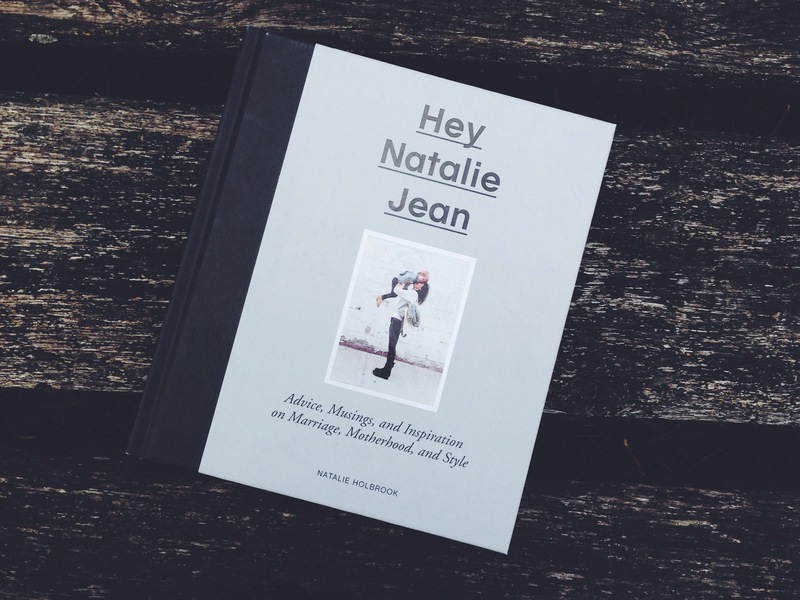 Hey Natalie Jean; Advice, Musings and Inspiration on Marriage, Motherhood and Style : is all of the above written in the wonderfully witty, inspiring and honest way she has with words. With chapters titled ‘On Motherhood This Very Minute’, ‘False Lashes’ and ‘On Tidying’ and probably my favourite chapter of them all ‘Huck The Scorpio’. I was going to write “I could read that chapter again and again”…but I did, straight after I read it the first time. What is it about birth stories?! I LOVE them! 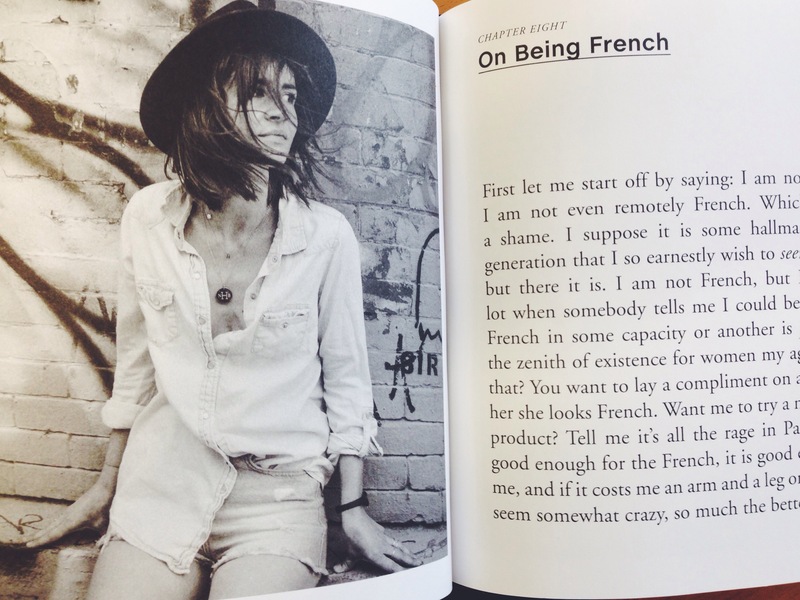 It slowly became a book that I really wanted to read, if that makes sense? 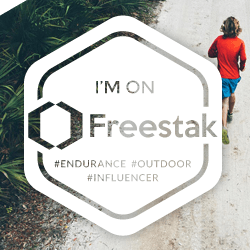 I would only pick it up knowing I wasn’t going to be interrupted…and I’m so glad I did it that way. And the chapter “Love Letter to a Uniform”…I’ve suddenly noticed a change in my wardrobe. And I’m loving it. you ARE that effing cool!